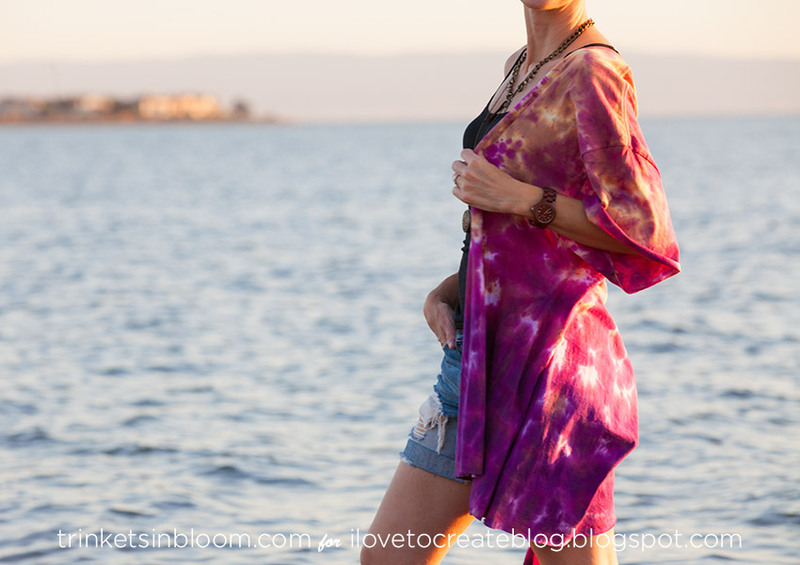 Turn a basic t-shirt into this seasons hottest cover up, a DIY Kimono! 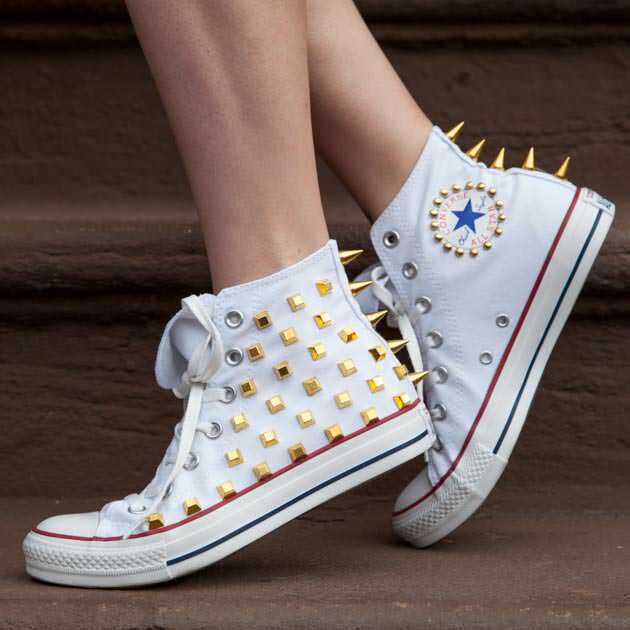 Did I mention there’s NO SEWING required? See how easy it is to make your own. 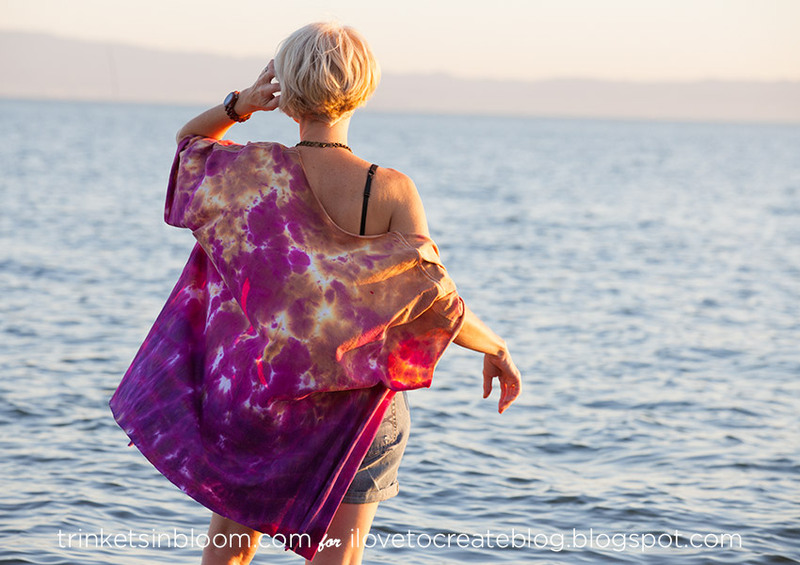 I LOVE kimonos! They were the perfect layering piece for the summer and now they’re making a great transition into fall in slightly heavier fabrics with more intense colors. 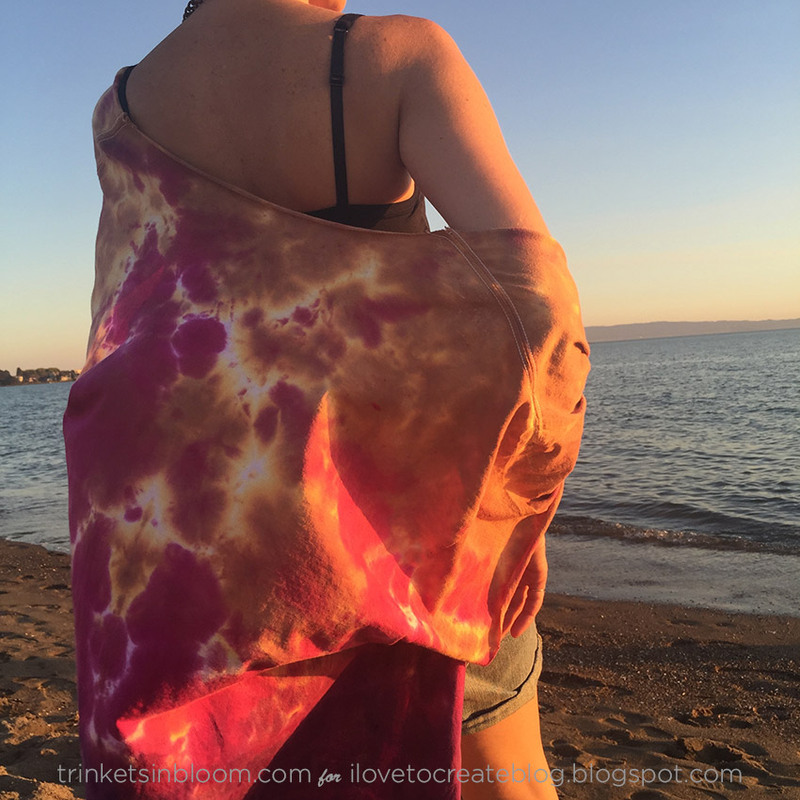 I love how you can get really great color using Tulip one step tie dye, so often your color looks great until you start rinsing it out and it all washes away. I’ve found that with the tulip dye, if I leave it on for about 3 hours before rinsing I get the strong colors I was hoping for. 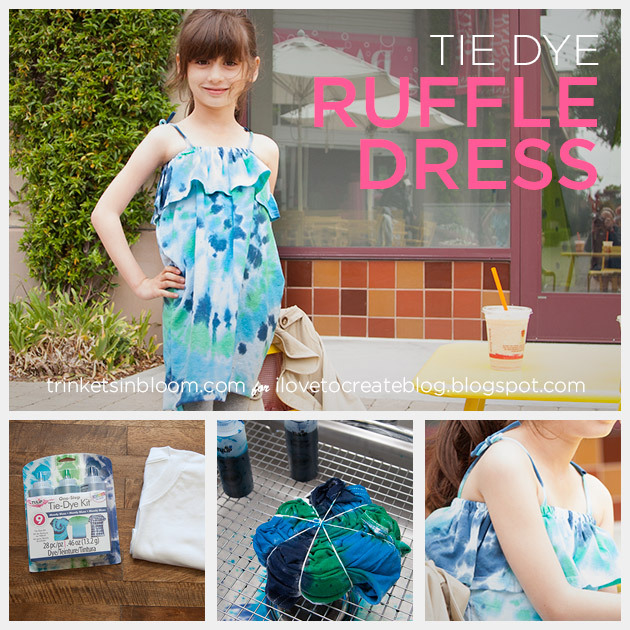 This is by far one of my favorite DIYs, altering a basic T-Shirt into a cute ruffle top, but this time I added a twist by making it into a girls summer dress. 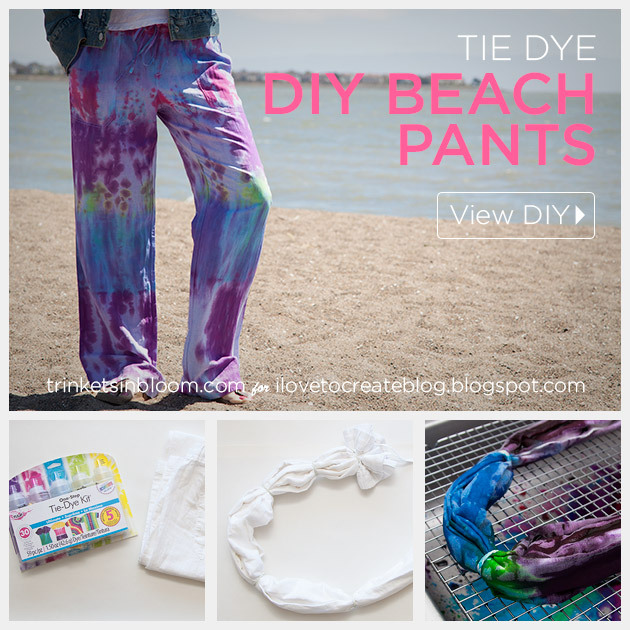 To make it even better I’ve added summer’s perfect design TIE DYE! 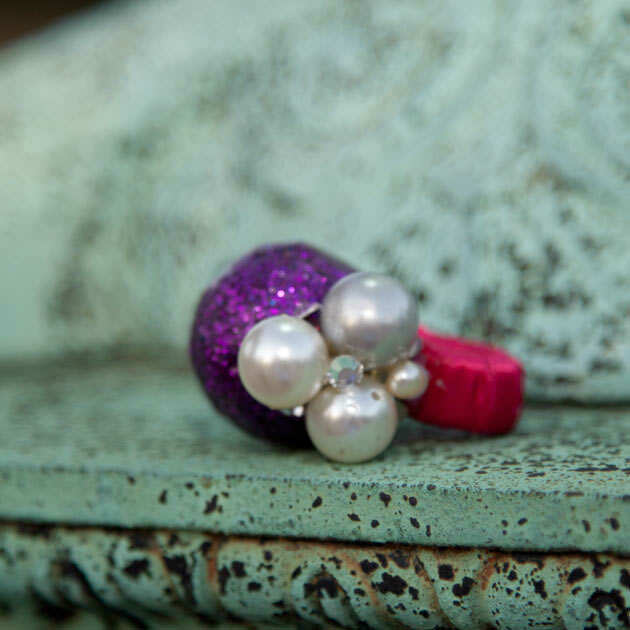 Check out the full step by step tutorial at i Love To Create!